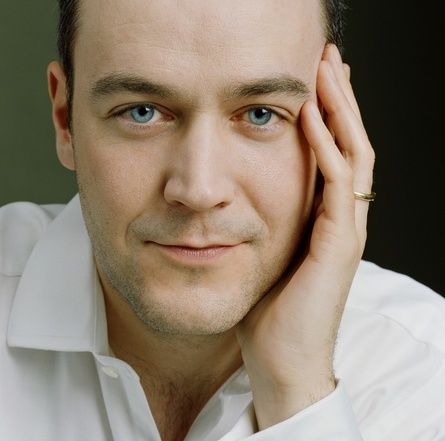 One of Britain’s foremost pianists, Leon McCawley has forged a highly successful career since studying at Chetham’s and is now established as a pianist of great integrity and variety, bringing freshness and vitality to Classical, Romantic and twentieth-century repertoire. Leon McCawley is the second performer in the Striking Gold series, marking the golden jubilee year of Chetham’s School of Music. Continuing the series’ theme of late sonatas by history’s most celebrated composers, he performs the three final works written by Ludwig van Beethoven in 1820–1822, forming a profound, deeply personal yet groundbreaking exploration of the sonata form. The use of fugue and variations combines the three into a loose trilogy, described by Beethoven himself as written, ‘as if in a single breath’.